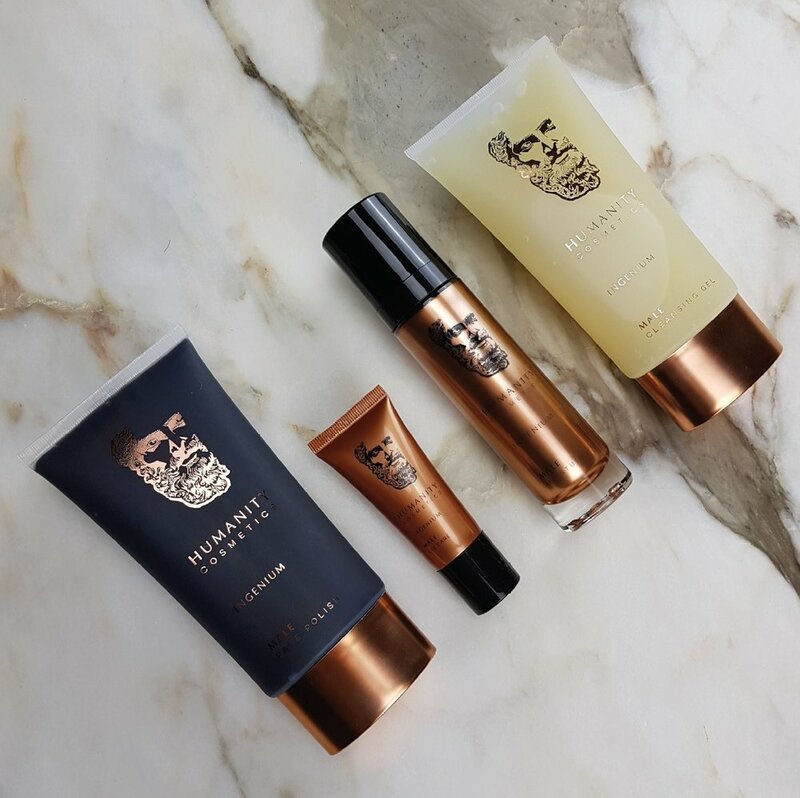 Combining natural ingredients with the best that the world of science has to offer, the luxury range maintains high levels of natural ingredients with superb performing ingredients, which work to enhance nature’s best with the latest developments in skincare technology. The debut, Ingenium range is engineered nature in a bottle, high performing, with formulations that are natural in character. Designed to repair and strengthen skin barriers to improve the skin’s heath and function as well as increasing resistance to environmental stress. Specifically formulated for male skin, the natural cleansing agent in the gel provide a powerful calming action to sooth and reduce tissue damage caused by shaving. With volcanic sand to remove dead skin cells, magnetite to clear stubborn dead skin and minerals in Himalayan salt purify to purify pores and prep the skin. 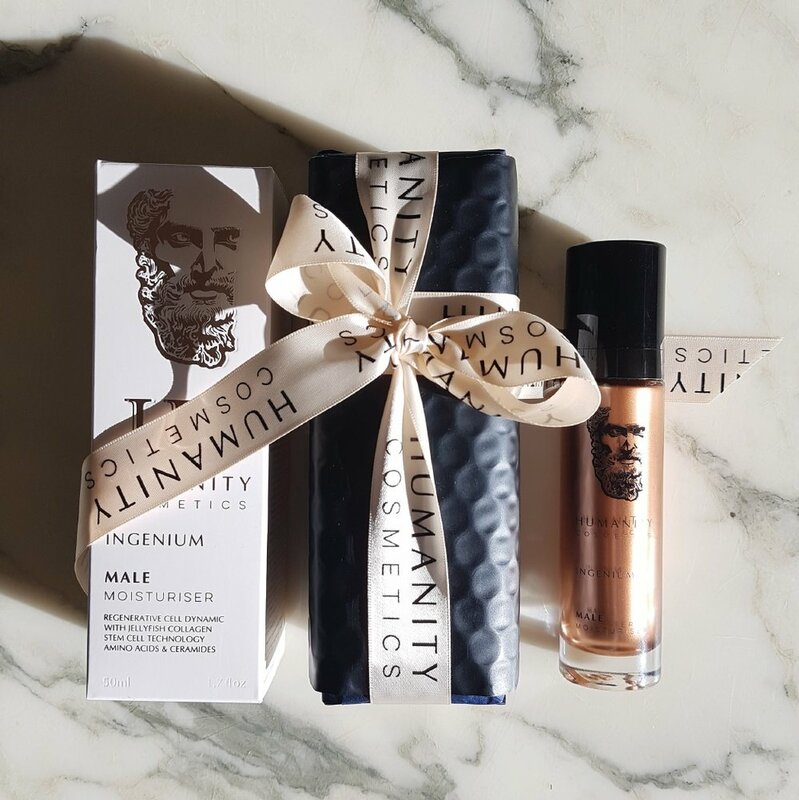 Shop the full collection at Humanity Cosmetics.